when I hold a vial of insulin in my hand. and how, like water, everything I am depends on it. or hold it too warmly. 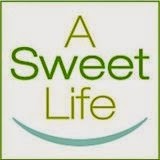 Without it, I'd have died in an emergency room. a ten year old girl. I owe to these droplets of science swirling in a bottle. while we stockpile for ourselves. to be preserved and cherished. and a day less for those without it. 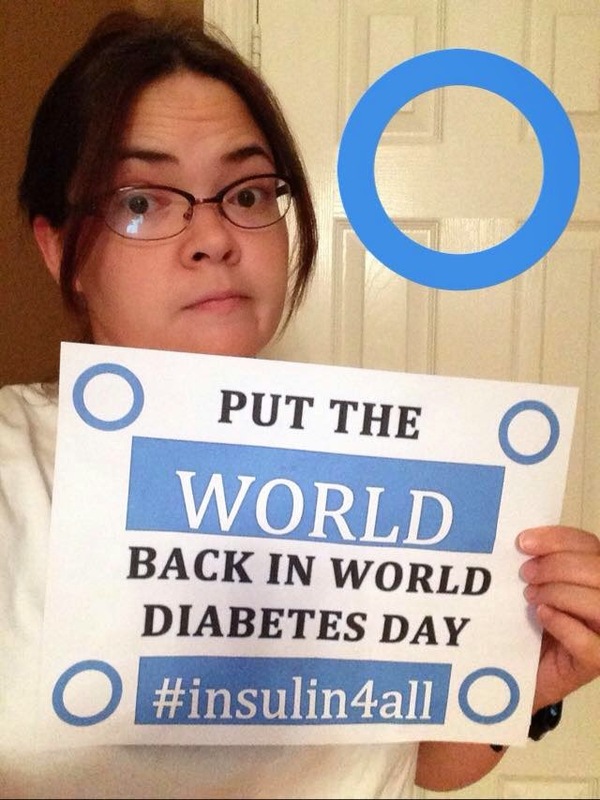 Contribute your photo to the #insulin4all tumblr page.